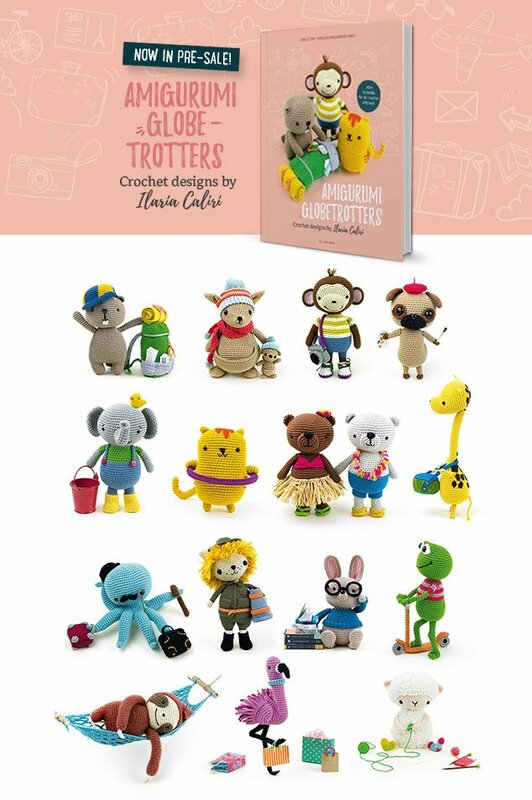 Amigurumi Globetrotters is my second book with 15 crochet characters, are you ready to fill your suitcase with yarn and embark on a new amigurumi adventure? Over the last few weeks, especially on instagram, you may have noticed some bizarre photos to announce my new book, often only showing the top of the head, a detail or a striped sock. Now is time to lay my cards on the table! 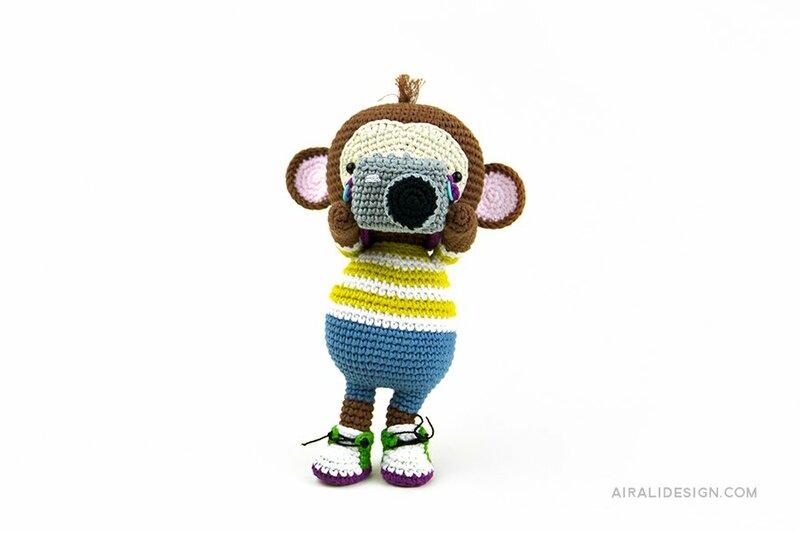 The pre-sale of my new book Amigurumi Globetrotters is just started on Amigurumpatterns.net and I’m so excited and can’t wait to receive the first comments, feedbacks and impressions on the quirky group of crocheted characters you will meet in the book page after page. 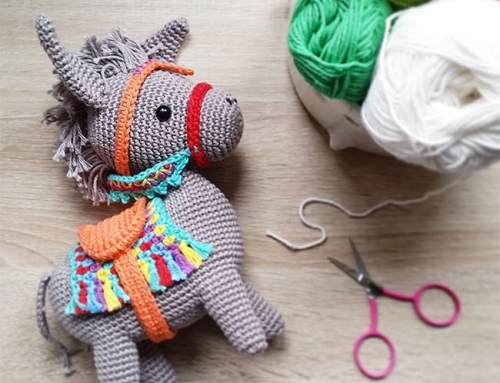 Amigurumi Globetrotters is a journey into the imaginary world of amigurumi. 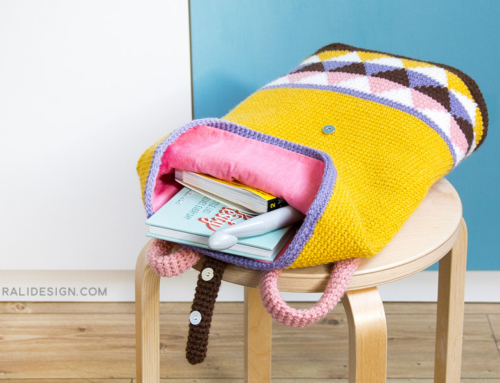 Some were born to go around with their backpack, with the suitcase always ready and the aim to discover what’s behind the hill with their own eyes. 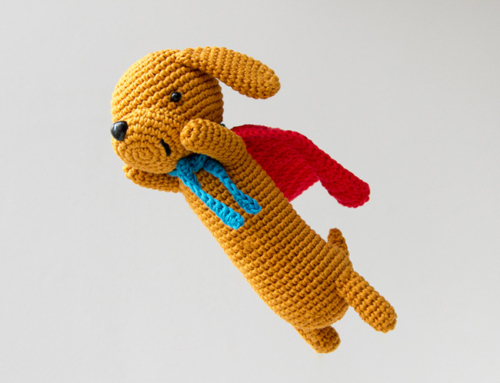 Some are great dreamers, with the nose turned up, the eyes lost on the pages of a book or between baskets full of yarn. 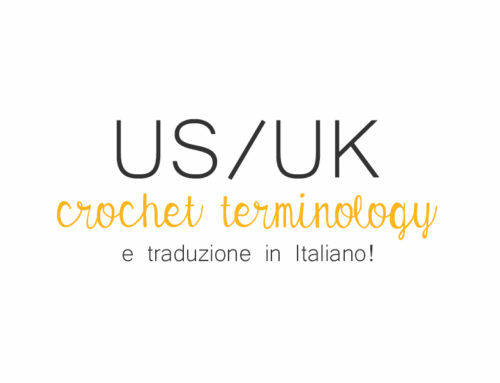 I hope you will have fun discovering their stories and also finding affinities! 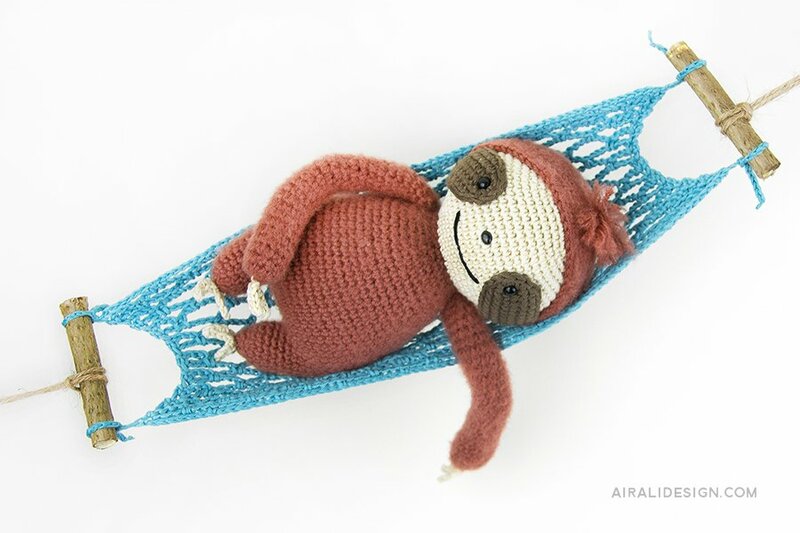 I would like to be like Brando the sloth, whose only concern is to look for a cool place to tie his hammock up, but I’m probably more like Anita the sheep, with odd socks and a crochet hook in my hand! 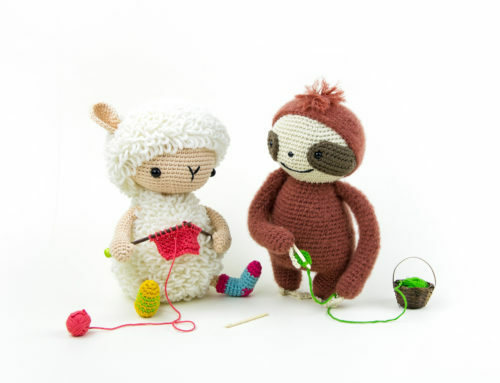 To find out all their amazing stories and the crochet patterns (with lots of step by step photos!) the pre-sale is the best time! 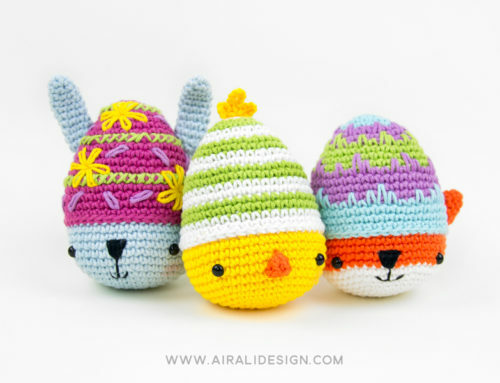 The book is available in PDF and hard copy on Amigurumipatterns.net at a discounted price and worldwide shipping are always included. For those who purchase the hard copy of the book the PDF is included and will be emailed in the blink of an eye. 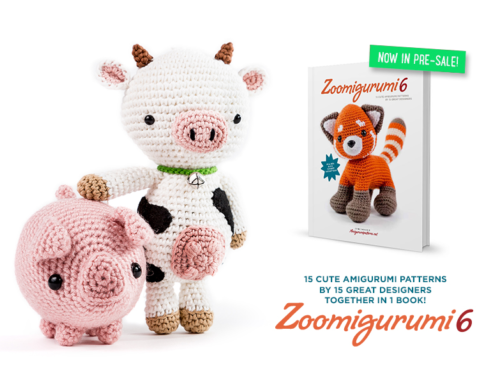 Shipment will start at the end of the pre-sale, so the books will be in our hands in about a month. 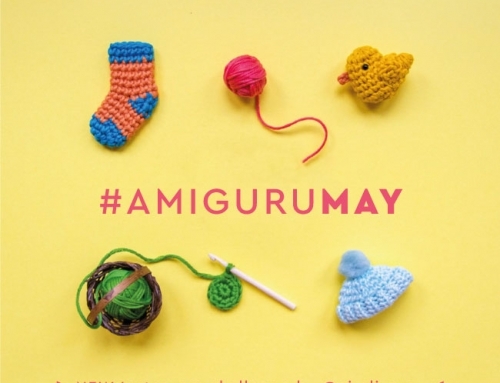 Do you want to start this journey into the world of amigurumi? 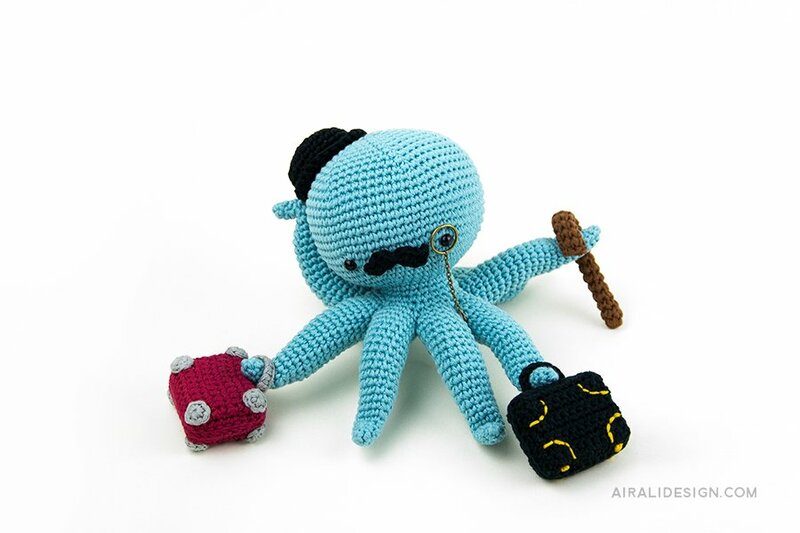 I would be so much happy to see your globetrotters! 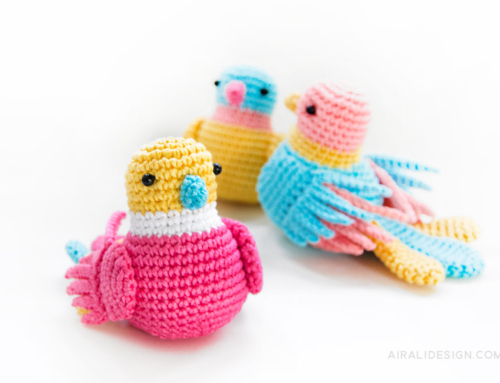 Post your photos on Airali design facebook page or use the tag #amigurumiglobetrotters on Instagram – and tag me, I’m @airali_gray.